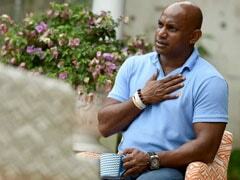 Sanath Jayasuriya on Monday was charged by the ICC for violating the anti-corruption code which deals with non-cooperation in investigations. 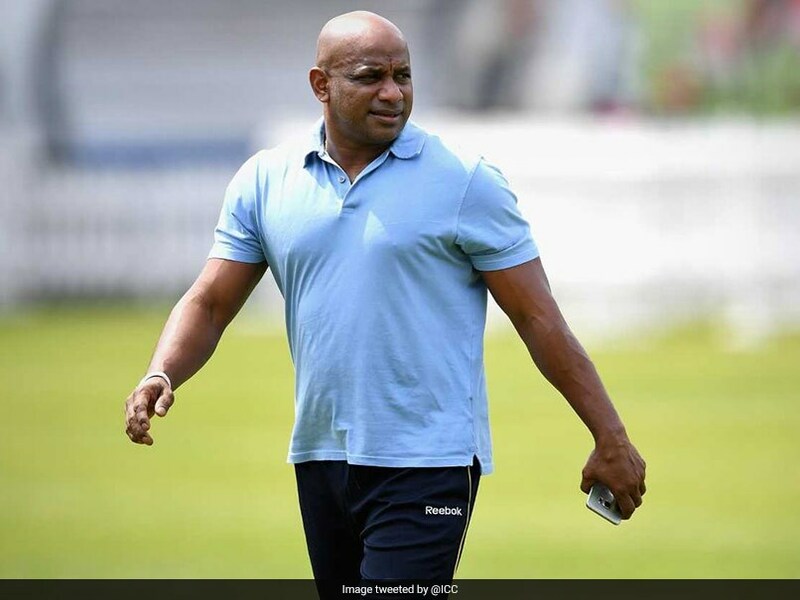 A day after the International Cricket Council (ICC) charged Sanath Jayasuriya with two counts of breaching the anti-corruption code, the former Sri Lankan captain responded to the allegations saying that he has always conducted himself with "integrity and transparency". 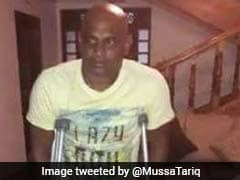 Refusing to go into the details of the charges, Jayasuriya in a statement said, "I am initially required to submit my response within 14 days. I am under strict legal advise that no comment is to be made in respect of the above charges as such a course would offend the ICC Rules." Jayasuriya on Monday was charged by the ICC for violating the anti-corruption code which deals with non-cooperation in investigations. However, he was not accused of indulging in any corrupt activity. 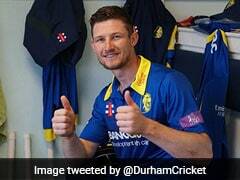 However, a source in Sri Lanka Cricket told PTI that Jayasuriya is in the line of fire for "trying to block" an ICC probe which began in 2015.